Our intelligent inkjet UV phone case printer allows you to create phone covers with high efficiency and quality. 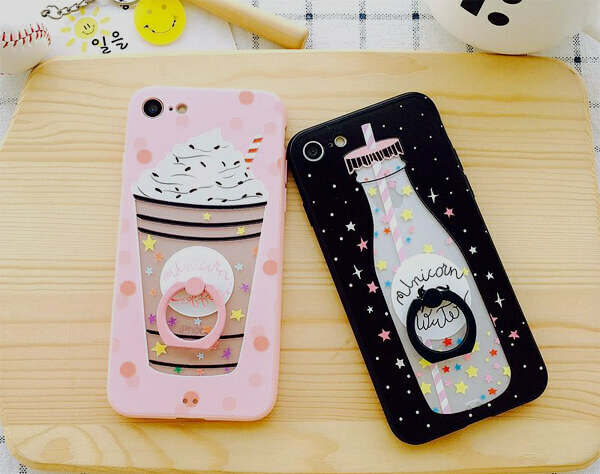 Delivering admirable multi-color results, our printer has already helped lots of customers run their cell phone case printing business successfully. 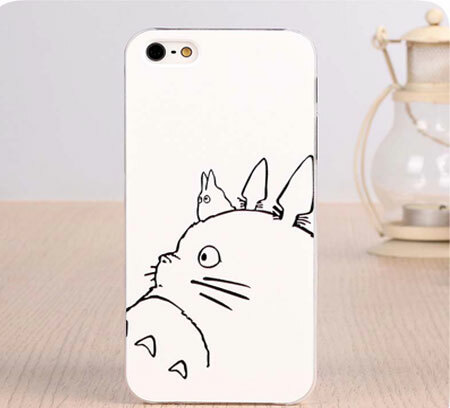 With the capability to produce amazing printing effects with excellent performance, it can greatly beautify your phone cases and decorate the smartphone. Whether you’re an entry-level or an experienced, you can get perfect experience for its ease of use. 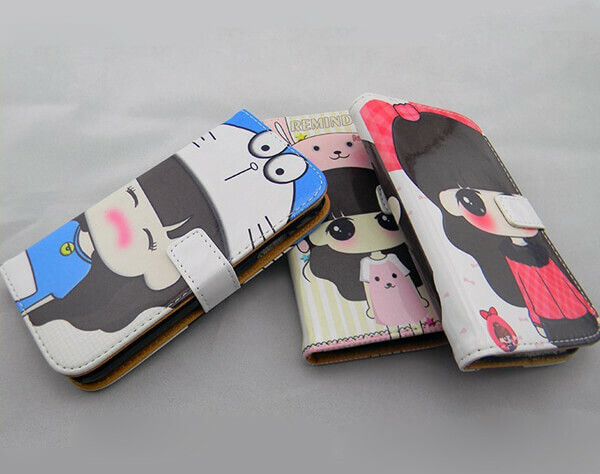 Plus the splendid printing, our cell phone case printer can boost your printing business by direct inkjet UV printing. Whether the material is plastic, leather or metal, strong ink adhesion and bright color can be achieved. And continuous mass production is allowed for its stability. 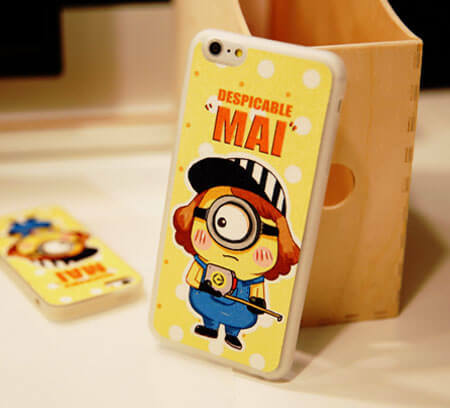 Printing CMYK, Lc, Lm, white ink and varnish, our UV printer for phone cases has the capability to create lifelike 3D and embossed printing effect with delicate color transition, greatly promoting the personalized print market. 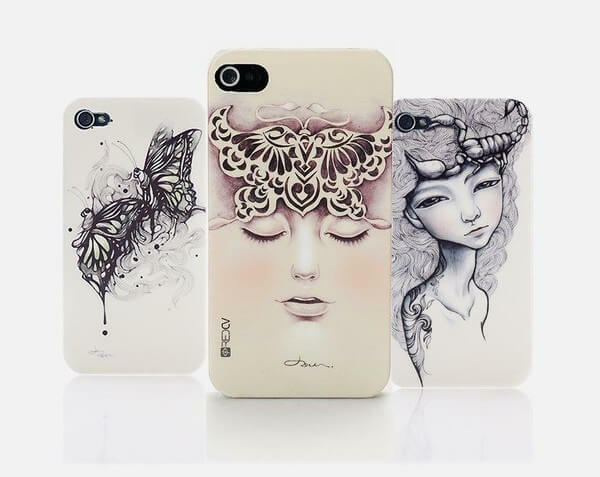 The printing styles are more diverse and exquisite, making phone case printing more creativity and personalized.